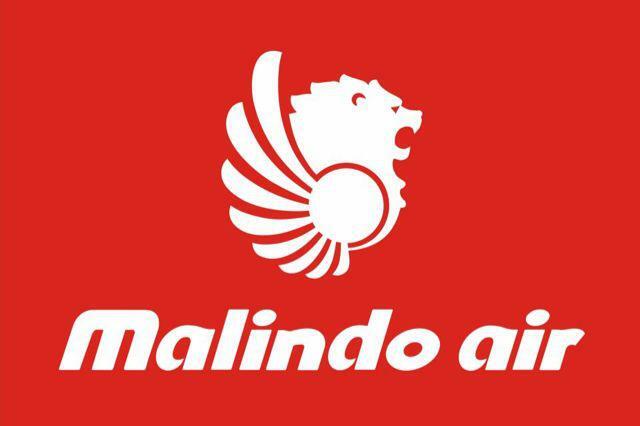 The name “Malindo” came from the names of respective countries – Malaysia and Indonesia, they are the new AirAsia which is also a low cost airline based in Malaysia. The company’s motto “Not Just Low Cost“ is offering not only low rate of tickets, they are also equipped with in flight Wifi, extra legroom and much comfortable seats (which is what exactly what I need so that I no longer have to squeeze my knees), Aero-bridge, in flight media entertainment, free snacks on board, free baggage up to 15kgs (that’s good enough right?) and more. 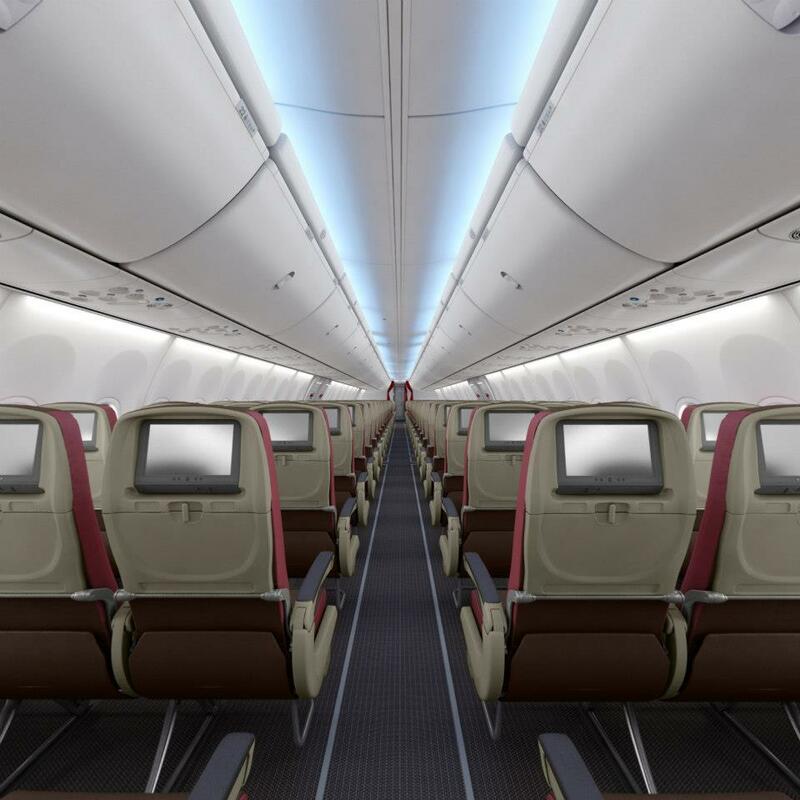 They are using the new model aircraft – Boeing 737-900ER’s. By the end of the year, the company would have about a dozen Boeing aircraft and its aircraft will grow to over 100 more in about 6 years time. The parent company which is Lion Air, will be giving a few more aircrafts which they ordered 230 B737 and B787, the dreamliner. Lion Air (the parent company) placed the latest order of 109 unit A320 neo, 45 unit A321 neo dan 60 unit A320 ceo. 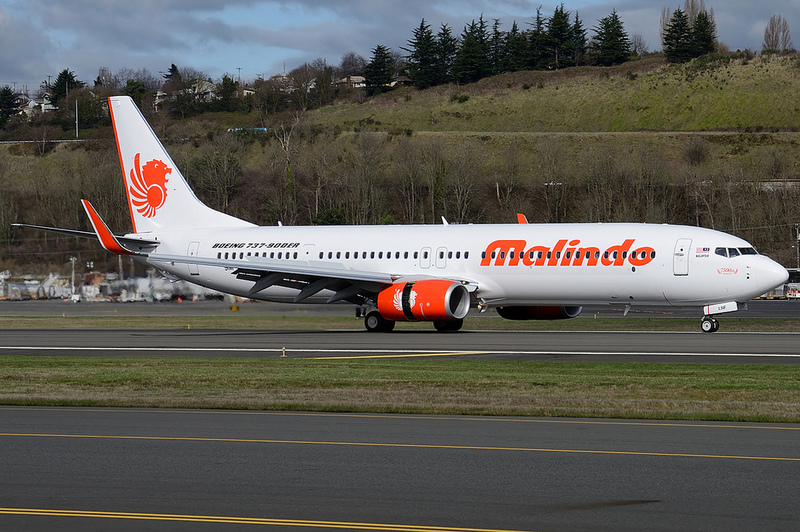 Initially, Malindo Air will operate flights between Malaysia and Indonesia, and flights are expected to begin in 22 March 2013 for domestic flights from Kuala Lumpur to Kuching and Kota Kinabalu. They are planning for international flights to Australia, India, Shenzhen, Guang Zhou, Hong Kong and more coming soon.